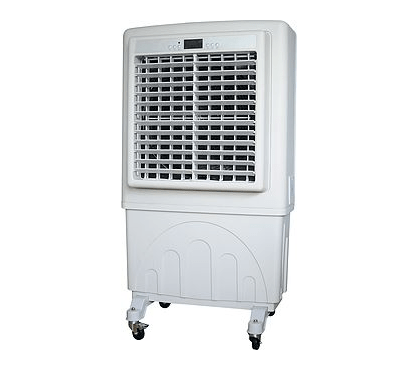 Portable air conditioner rental for your indoor, outdoor, or tented event space. Keep your event space cool with an evaporative AC unit. Also easy to setup and does not require any special venting or installation. Therefore, get your space cool asap! *Local delivery and installation only. Just need a commercial fan, click here.